National Association of Nigerian Students on Monday 9th April 2018 inducted the Executive Chairman of Ojokoro Local Council Development Area, Hon. Hammed Idowu D. Tijani into her hall of fame due to his immense contributions to the development of the society and most especially education within his short period in office. Speaking at the induction, Com. 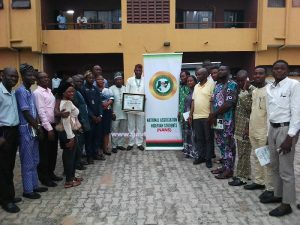 Ibudu Oghenetoja , NANS National Public R elation Officer said, “the NANS Hall of Fame was ratified six years ago by the general assemble to serve as impetus for encouraging and motivating individuals and institutions that has contributed to the overall development of the nation and most especially education”. “Today we are giving this award to Hon. Hammed Idowu D. Tijani because he has contributed and given much to his father land and youth development in Nigeria. The NANS Hall of Fame over the years has inducted several individuals in Nigeria and in diaspora and among them are former President Goodluck Ebele Jonathan, Bar. Babatunde Raji Fashola (SAN), Chief Micheal Adeojo, Dr. Olusegun Mimiko, Senator Ibikunle Amosun, Chief Mrs. Folorunsho Alakija, Oba. Riliwan Akinolu, AIG. Abulmajid Alli to mention but few and now our mentor Hon. Hammed Idowu D. Tijani”, he concluded. The Council Boss in response promised to continue to support all programmes, project, events and seminars targeted at enhancing Educational standards and also itemized several educational enhancement programmes and projects embarked by the his administration to NANS representatives and everyone present. 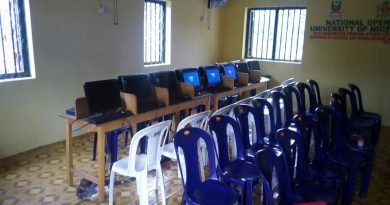 “Due to our efforts and contributions towards education, our students performed so well in the last JAMB examination and we will never stop to do more”, Hon. Hammed said. 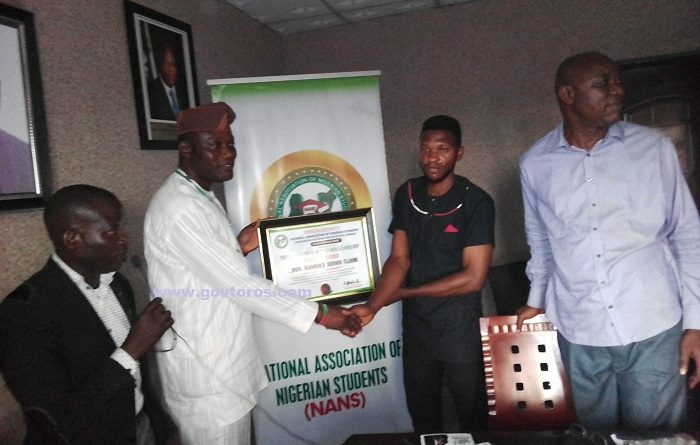 “I also use this medium to appreciate National Association of Nigerian Students for urging me to do more because I see awards as a pusher to do more. 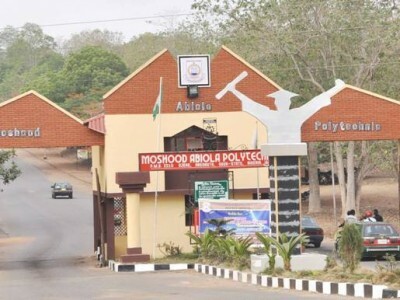 However, I want you all to shun cultism and preach same to the entire Nigerians students and embrace dialogue instead of confrontation for this is the best way to drive home your demands at all level”. “Finally, I want you all to get your permanent voters card as that is the only tool we can use during election and please do not be part of electoral violence and malpractice as this kills our democracy”, Hon. HID Tijani concluded. The event withnessed the presence of the entire executive committee of the council and the Leader of Ojokoro Legislative Council, Hon. Abdoulazziz Osho. I would like to show some appreciation to you just for bailing me out of this issue. After searching throughout the the web and finding advice which are not helpful, I assumed my life was well over. Living without the answers to the difficulties you have solved all through your main website is a crucial case, as well as the kind that could have negatively affected my career if I had not discovered your web blog. Your main talents and kindness in taking care of all the stuff was very useful. I don’t know what I would’ve done if I hadn’t come across such a step like this. I’m able to at this point relish my future. Thanks a lot very much for this reliable and result oriented guide. I will not be reluctant to suggest the blog to any person who would need tips about this subject matter.